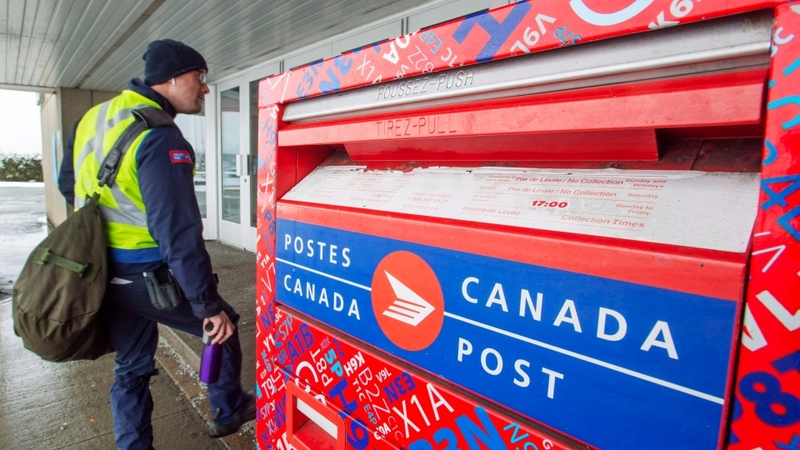 "To date, Canada Post has not taken action in this regard," the store said. "Although Canada Post is making its own determination as to whether notification of customers is required in this instance, the OCS has notified all relevant customers." Other data such as the name of the person who made the order -- unless the same person signed for delivery -- the actual delivery address or payment information were not affected, the statement said. Ontario's privacy commissioner, Brian Beamish, called the breach "unfortunate" but said it appeared the risk to customer data was limited. Beamish praised the cannabis store for notifying people about the breach and going public. "That level of transparency is good," Beamish said in an interview. "We are also engaging with Canada Post to better understand what occurred and what is being done to mitigate the situation," spokeswoman Tobi Cohen said. According to the store, someone used Canada Post's tracking tool to access delivery data, and the vulnerability also potentially affected customers of other postal clients. "The OCS has worked closely with Canada Post to identify the cause of this issue and to prevent any further unauthorized access to customer delivery information," the store said. 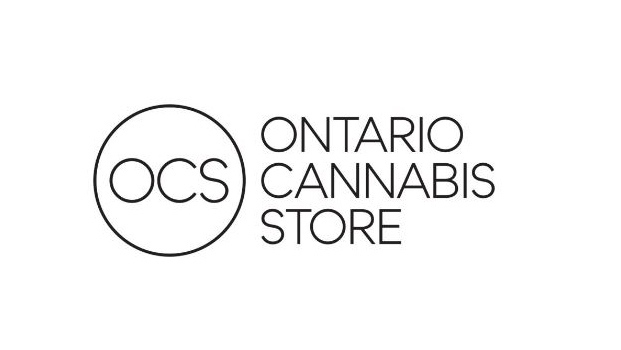 The new logo for the Ontario Cannabis Store is seen here.